Carol “Cauliflower” Gundersen is a life-long picky eater whose life was changed by the work of farming. 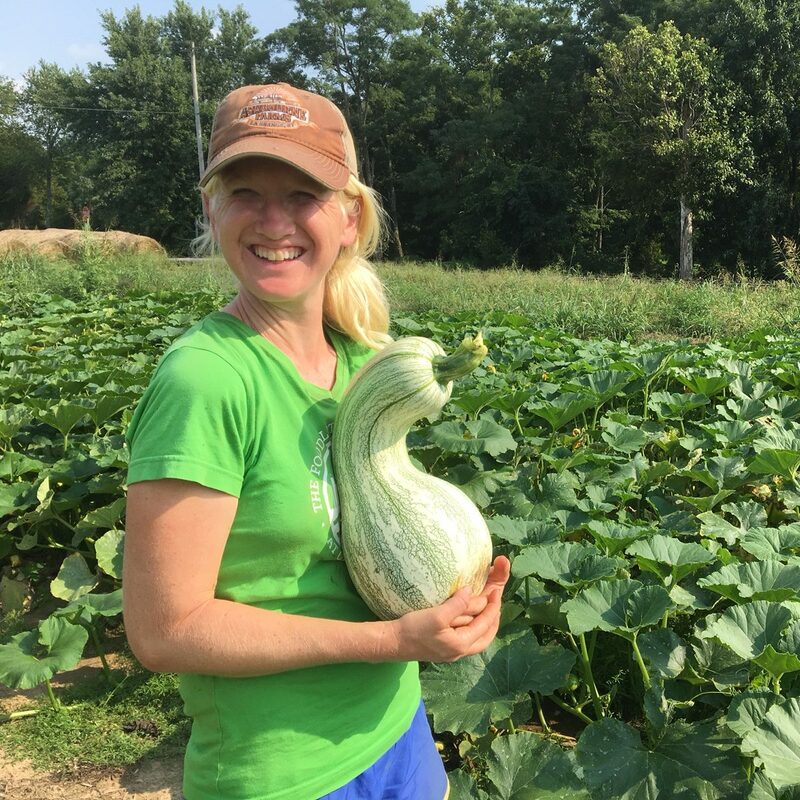 Prior to founding the Food Literacy Project in 2006, Carol’s work experience included community organizing and farm policy work, environmental and farm-based education, and two seasons growing vegetables at Oxmoor Farm. 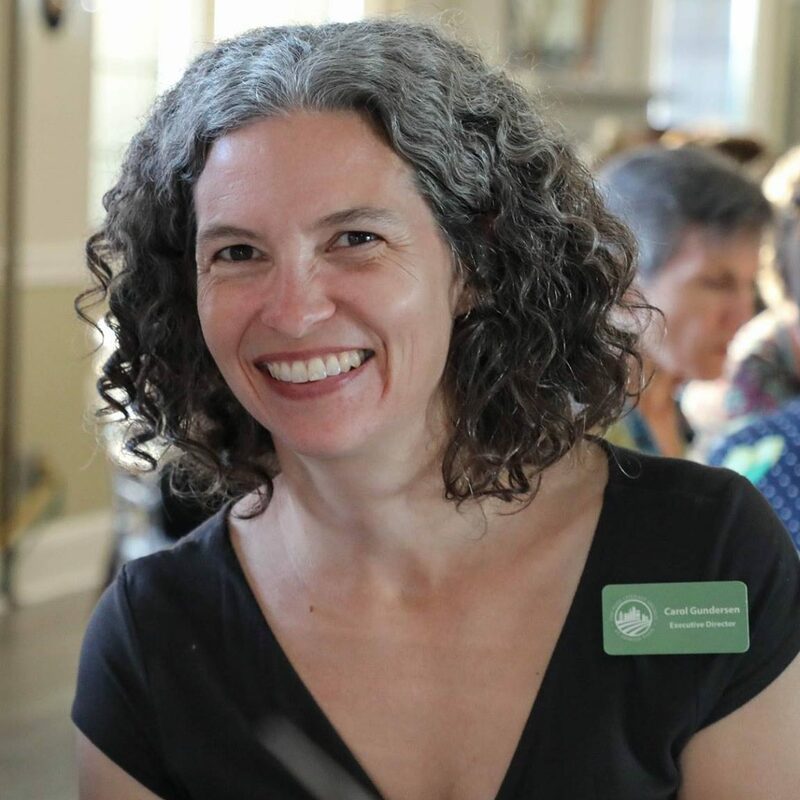 Associate Executive Director Angelique “Asparagus” Perez, MPH, has been a key driver of the Food Literacy Project’s impact and strategic direction since 2009, maximizing extensive experience with Farm-to-School support and obesity prevention programs. She has led several cross-sector projects, including FLP’s USDA Farm to School support services project and a recent Farm-to-School grant award with Metro Louisville Farm to Table; she was also the project director for a 2.5 year Johnson & Johnson Community Health Care Program project spearheading a new level of sophistication for FLP’s monitoring and evaluation processes. Perez holds a Master’s in Public Health, and worked with Community Farm Alliance to complete Louisville’s first community food assessment, bringing attention to urgent food security issue and helping to found the city’s first Food Security Task Force in 2007. Sarah “Sage” McCartt-Jackson brings with her a background in environmental education, folk studies, and poetry. 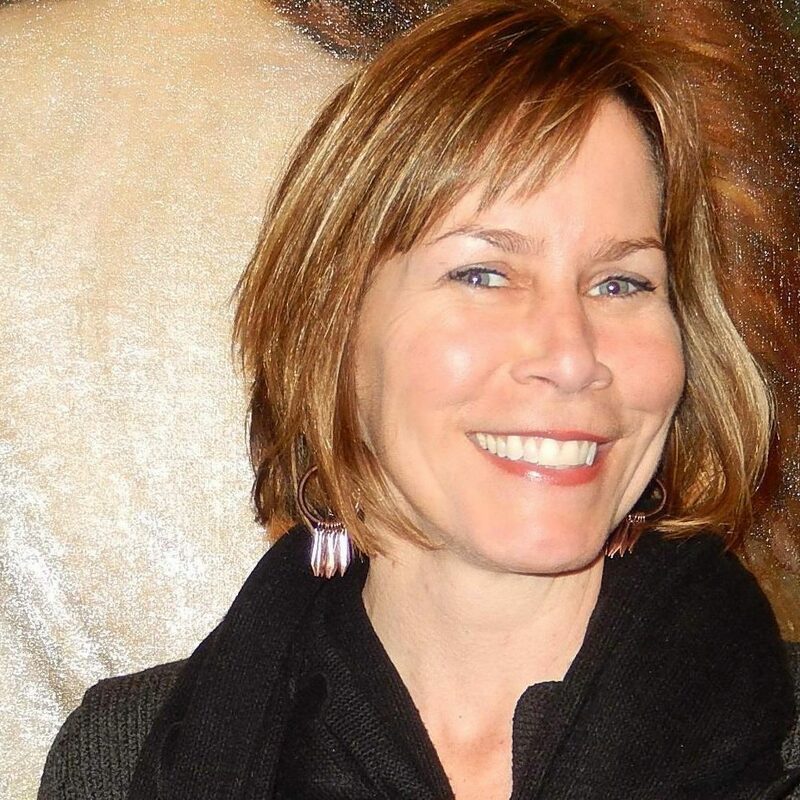 She has ten years of experience leading experiential education programs, and her professional and creative work has been honored by the Kentucky Museum, Kentucky Foundation for Women, the National Park Service, and the Kentucky Arts Council among others. 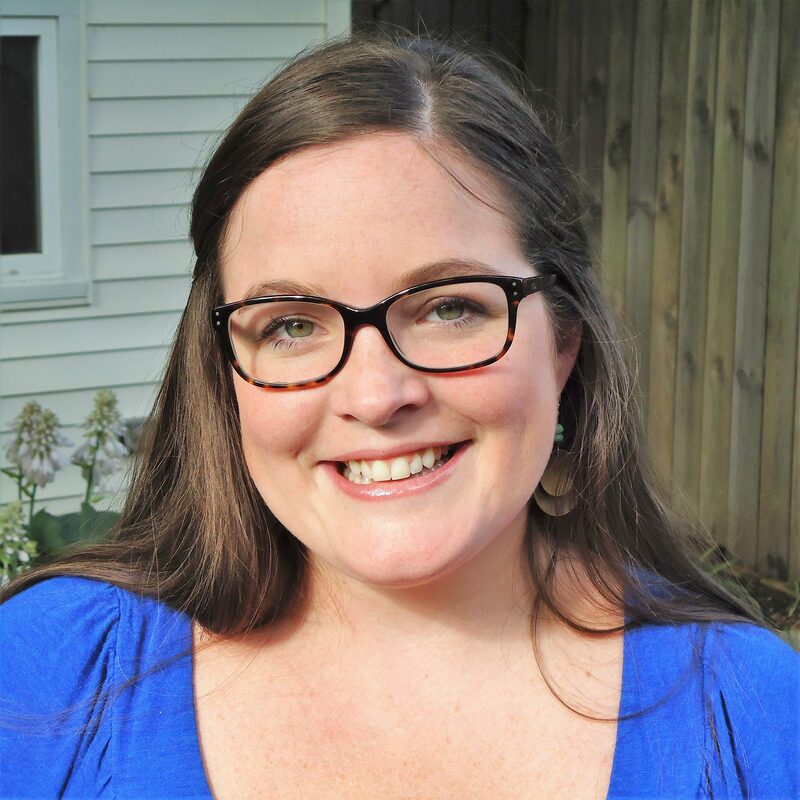 While earning her MA in Folk Studies, Sarah’s fieldwork focused on Kentucky farmways and vernacular architecture. 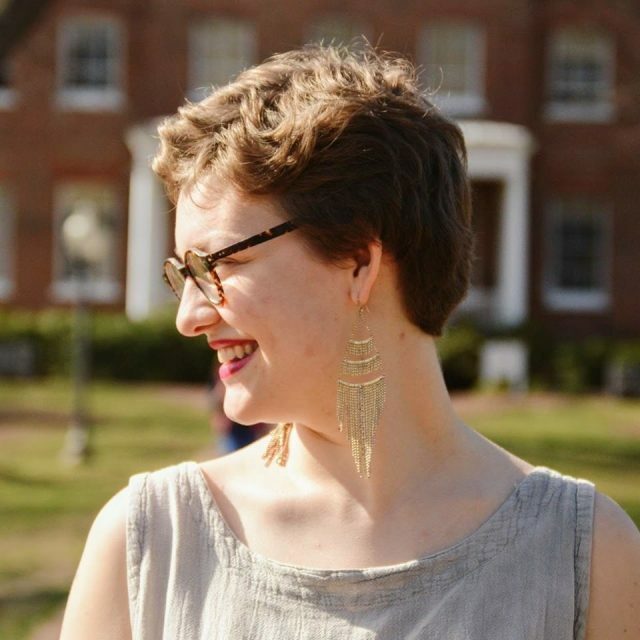 In addition to her MFA in poetry, she holds certifications from Project Learning Tree and Leopold Education Project. Casey “Kohlrabi” was born and raised in northern Illinois. He has worked with non-profits since 1986, both in the US and internationally. As Business Manager, he assists with administrative support. He is excited about FLP’s work in the community and the remarkable staff that is dedicated to service and justice. Rebecca “Rhubarb” Grau brings with her a background in nonprofit management and a passion for local food. 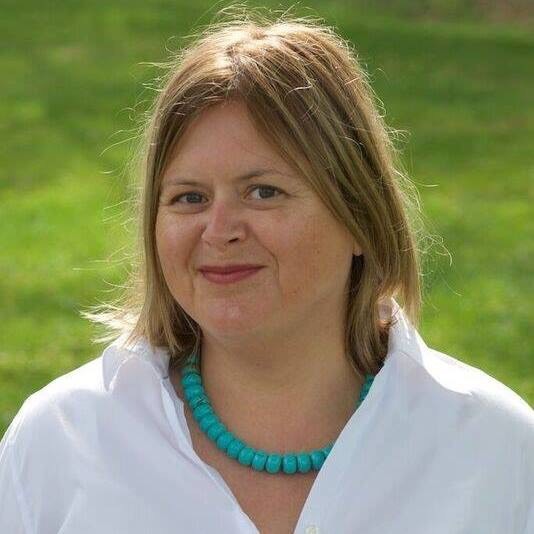 She holds a Master Public Administration degree from the University of Louisville and a Certificate in Fund Raising Management from Indiana University. 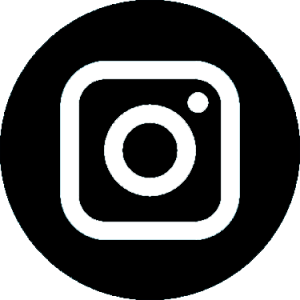 Rebecca is an avid cook and outdoor enthusiast. 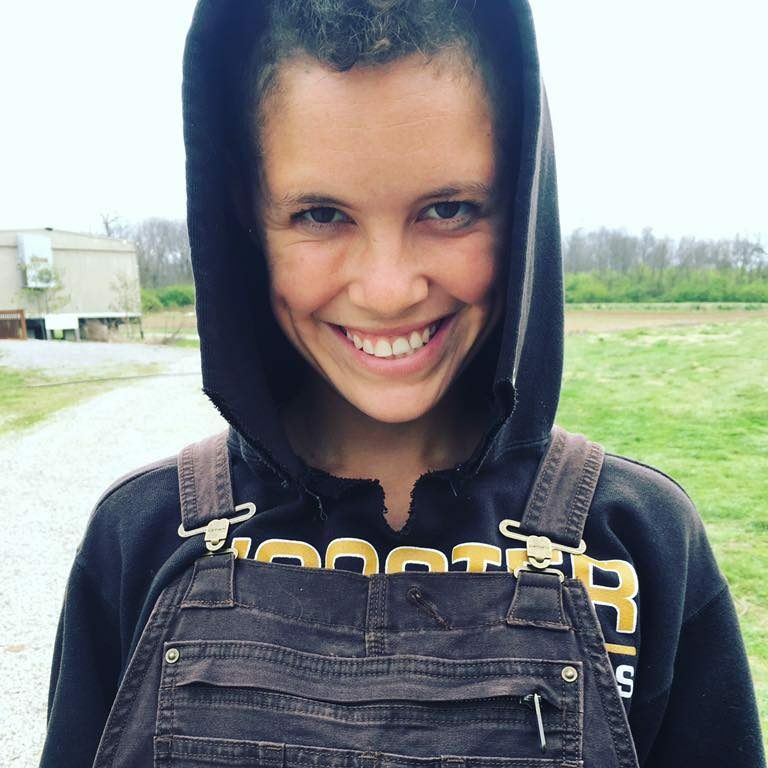 Originally from the foothills of the Smoky Mountains in East Tennessee, Erin “Eggplant” Hargrove comes to The Food Literacy Project with a background in environmental science, outdoor education, and work with food justice organizations. 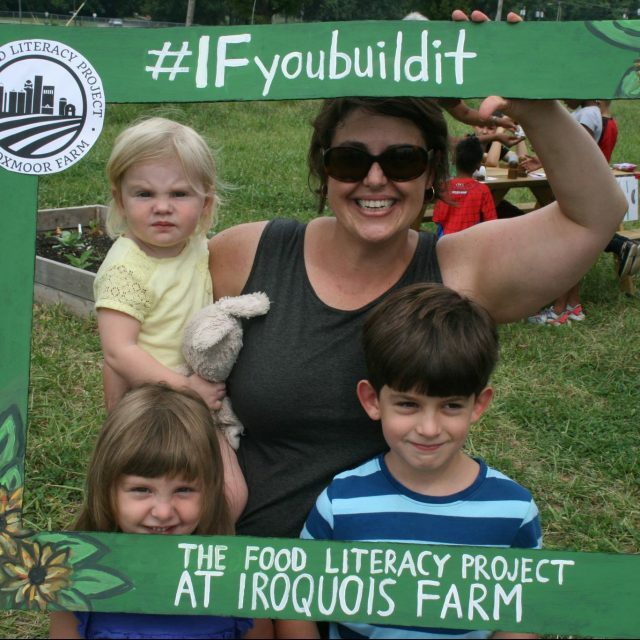 As Program Manager, she oversees the Youth Community Agriculture Program and various site maintenance projects at Iroquois and Oxmoor Farms. She holds a BS from The University of the South in Sewanee, TN and she believes pizza is the perfect vehicle for eating lots of fresh farm veggies. Bonnie “Brussels Sprouts” Scott is a graduate of St. John’s College in Annapolis, MD where she received a bachelor of arts in the liberal arts and studied the Great Books. She has been involved in environmental sustainability and education for her entire adult life, from recycling cans left on her college quad to working at an environmental non-profit in Washington, D.C. Her passions include folk music, poetry, painting, home-making, mid-century modern antiques, and environmental justice. 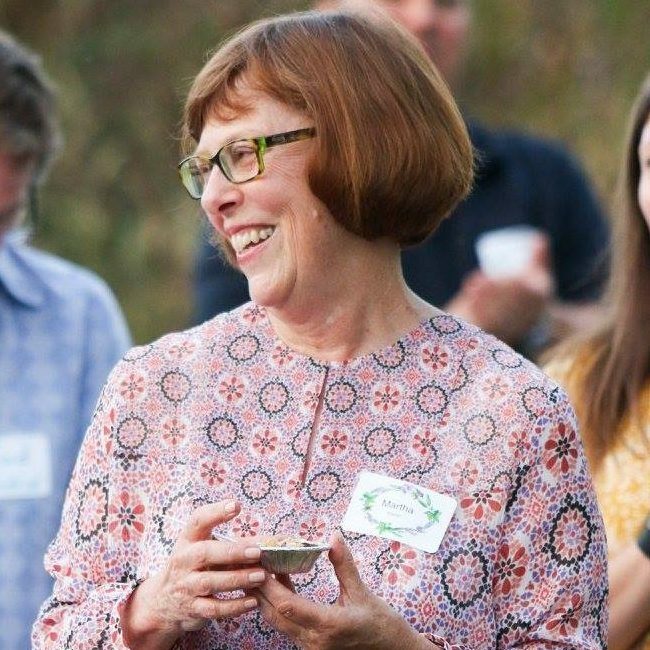 A retired librarian, Martha “Mushroom” is an eight-year volunteer and now new employee of the Food Literacy Project, work that combines her love of nature, fresh vegetables, and respect for those who grow it as well as a lifelong commitment to public service and education. 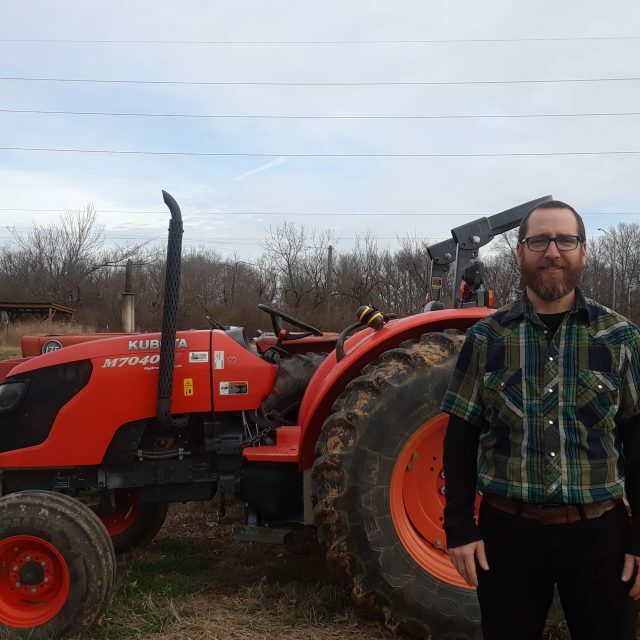 Seamus “Shiitake” Allman has spent most of the last decade working on local vegetable farms, including five years at Field Day Family Farm here at Oxmoor. 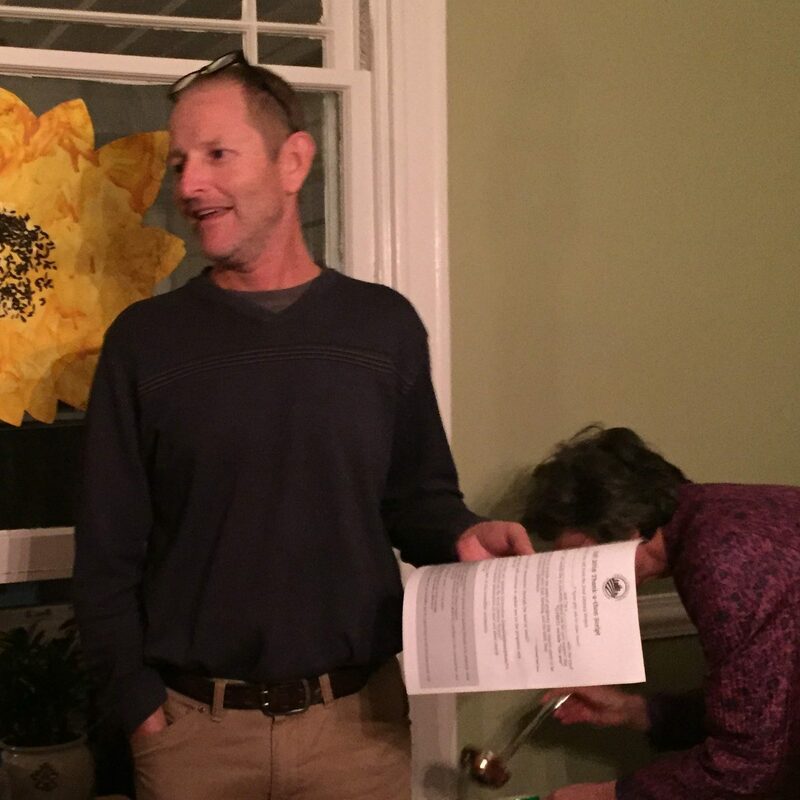 He has also served on Food Literacy Project’s Board of Directors, so joining the staff is a real homecoming. He’s passionate about food justice work, and is excited to help FLP improve food access for residents of South Louisville. Kelli “Carrot” McAllister Bailey is an avid environmentalist and teacher. Her interests include nature-based literature, beekeeping, the local food movement, soap-making, travel, and yoga. She has been part of the team at FLP since 2015. 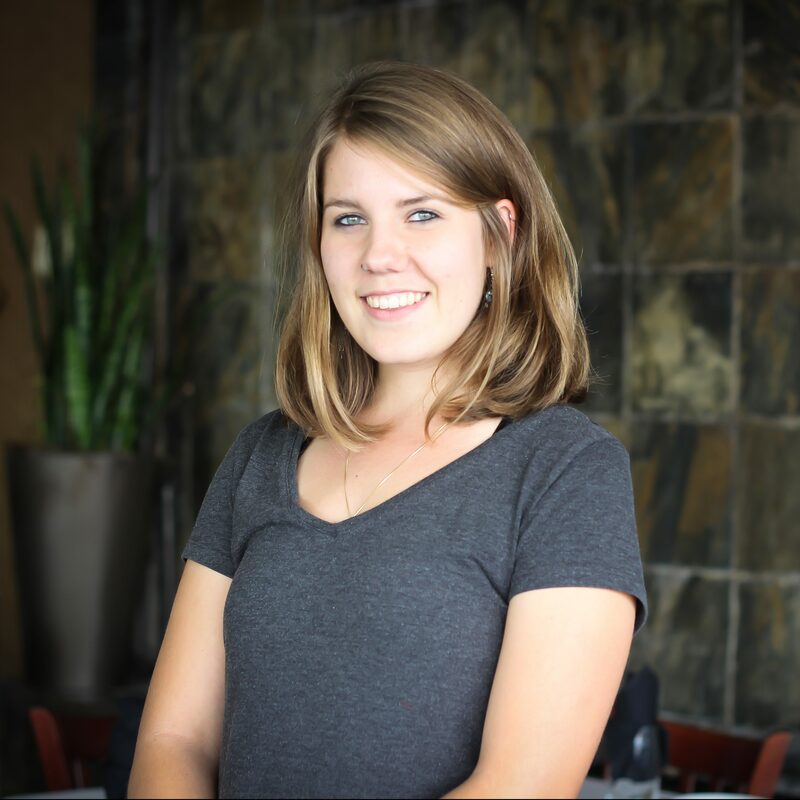 Grace “Green Pepper” Mican gives life to her interest in sustainable and local food systems while working at the farm. Her passionate side can also be seen when dancing in performances and teaching classes with Flamenco Louisville. Grace loves to travel and is fluent in Spanish after living in Spain for two years but for now she’s happy to be home. 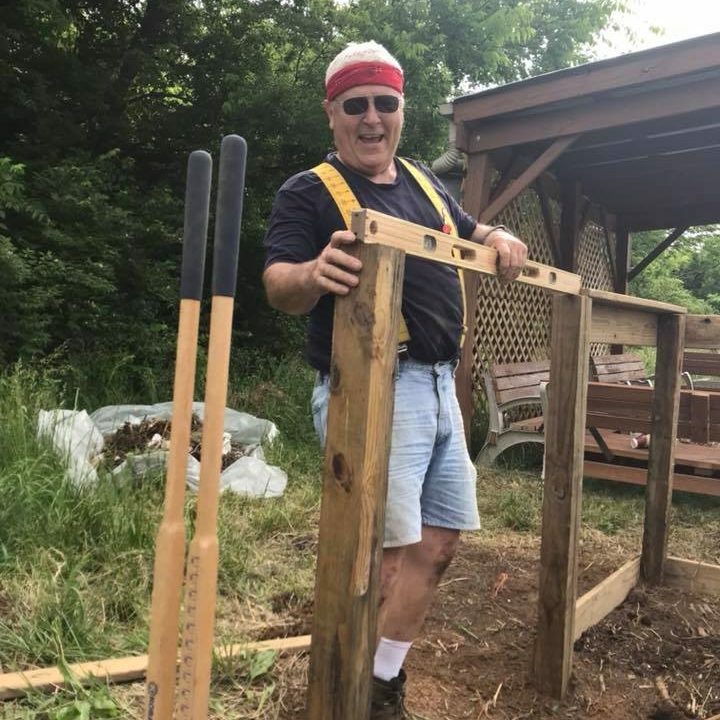 John “June Bug” Hayes is the handyman extraordinaire at The Food Literacy Project. He has been volunteering with FLP for over five years.